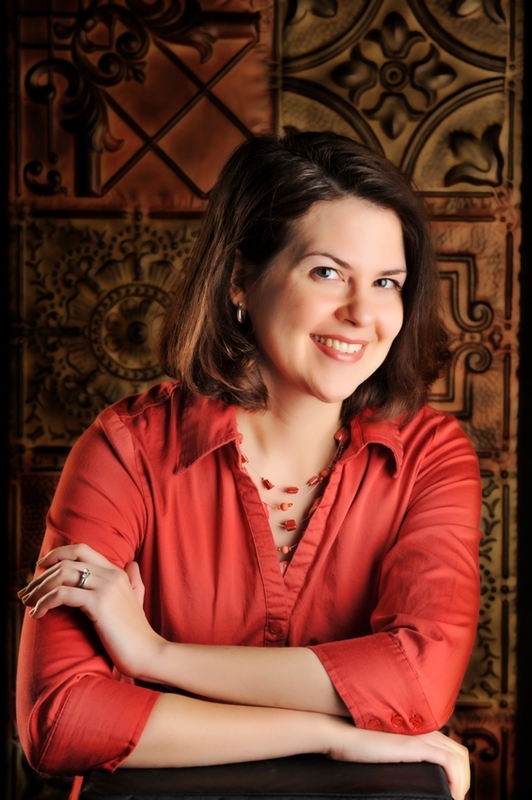 Jocelyn Green is an award-winning author of multiple fiction and nonfiction works, including Faith Deployed: Daily Encouragement for Military Wives, and The 5 Love Languages Military Edition, which she co-wrote with Dr. Gary Chapman. Her first novel in the Heroines Behind the Lines series, Wedded to War, was a Christy Award finalist, and the gold medal winner in historical fiction from the Military Writers Society of America. A native Northerner, she and her Southern-born-and-bred husband live in Cedar Falls, Iowa, with their two children. 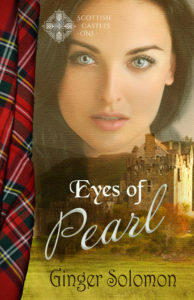 Her goal with every book is to inspire faith and courage in her readers. 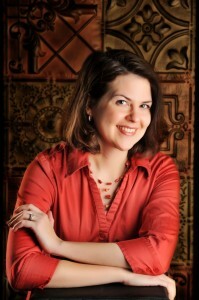 Visit her at www.jocelyngreen.com. My inspiration for the heroine Caitlin McKae was based on two lesser-known groups of women, which I combined into one character: the female soldier, and the secret Unionist in Atlanta. There were at least four hundred women who saw combat in the Civil War. They were motivated by romance, or escape, or the pay, or love of adventure, or even sheer patriotism. In Atlanta, there were dozens of men and women who remained loyal to the Union throughout the war, most of whom had connections to the North in some way. They were routinely arrested for holding the “wrong” opinion. Atlanta was a seedy place in 1863. The population had doubled from 11,000 to more than 20,000. Petty criminal cases more than doubled, attempted murders, doubled, arson tripled, and larceny quadrupled. But since most of the able-bodied men were fighting, only 28 police officers remained at home to keep order. It didn’t work well. The severe shortages on the Southern home front didn’t just mean women made dresses from curtains. It also meant they didn’t have enough lighting, heat, food, or medicine. Any medicine they did have went to the army. And the army hospitals in Atlanta spread their pestilence to the civilians. Smallpox and typhoid fever claimed the lives of many. Sherman’s siege of Atlanta, from July to September 1864, yielded the highest civilian casualty toll of any American bombardment to date. About 20 civilians lost their lives, and, reportedly, 107 citizens required amputation. By the time Sherman overtook Atlanta, less than four thousand citizens remained. Of those, 3500 were forced to evacuate. More people chose to go North than South. Atlanta’s fall had huge political ramifications. Without any recent Union wins, Lincoln’s popularity was waning. If Atlanta had been held by the Confederacy, George McClellan, a “peace” candidate for the Republican party, would have been far more likely to get the vote for the presidential election. But since Sherman won, the North decided it wasn’t ready to give up the war yet. Lincoln was re-elected just two months later. There is a lot more to say about Civil War Atlanta and the civilian experience there, of course. And it’s far more dramatic than this bulleted list might suggest. 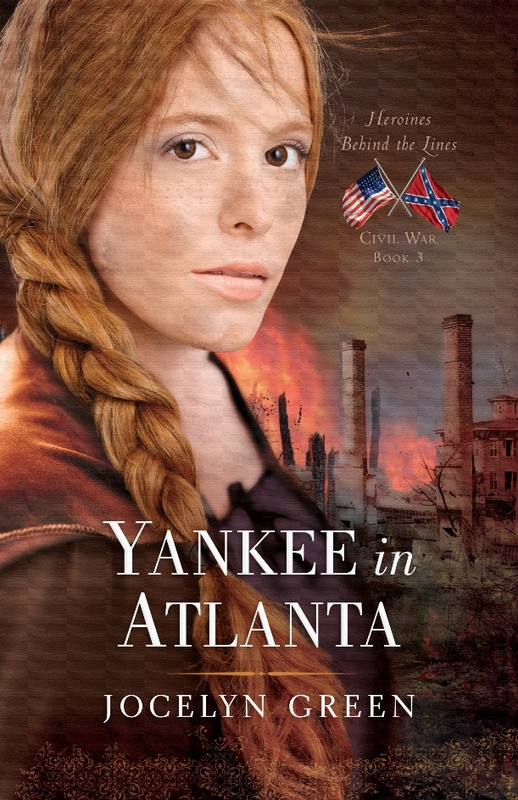 If you want to plumb the depths of divided families, conflicted loyalties, and hearts refined by fire, crack open Yankee in Atlanta and experience it through the eyes of Caitlin McKae and those in her life. She hid from her past to find a future—and landed on enemy soil. When soldier Caitlin McKae wakes up in Atlanta, the Georgian doctor who treats her believes Caitlin’s only secret is that she had been fighting for the South disguised as a man. In order to avoid arrest or worse, Caitlin hides her true identity and makes a new life for herself in Atlanta as a governess for the daughter of Noah Becker—on the brink of his enlistment with the Rebel army. Though starvation rules, and Sherman rages, she will not run again. In a land shattered by strife and suffering, a Union veteran and a Rebel soldier test the limits of loyalty and discover the courage to survive. Thanks for joining us today, Jocelyn. You gave us some interesting tidbits about the Civil War that I didn’t know. 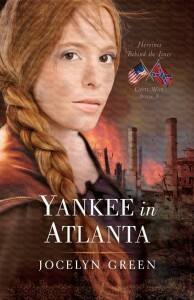 Yankee in Atlanta can be found at Amazon and other fine retailers.